Statute of Limitations (SOL) is the time limit a debt has to be collected or to seek legal action as part of collection. Why is it so important to know? Many times we are hounded by debt collectors that can be so harsh that we pay them to just get them to stop calling. What if you really did not have to pay that debt, simply because the Statute of Limitations has expired? That cash could have gone towards another debt? This is many times the case and the collectors’ bank on the fact that many consumers don’t know their consumer rights. Of course, every state will have different laws on the length of time for each type of debt; make sure that you find that bit of information out through the Federal Trade Commission, your State website links. Generally the length of time is 3-10 years from the date of last activity; which means the date from your last payment is the starting point. We need to clarify that the Statute of Limitations does not mean that the debt will fall off the credit report as most would think. The Statute of Limitations mainly covers the length of time a collector has to file legal action to collect the debt. 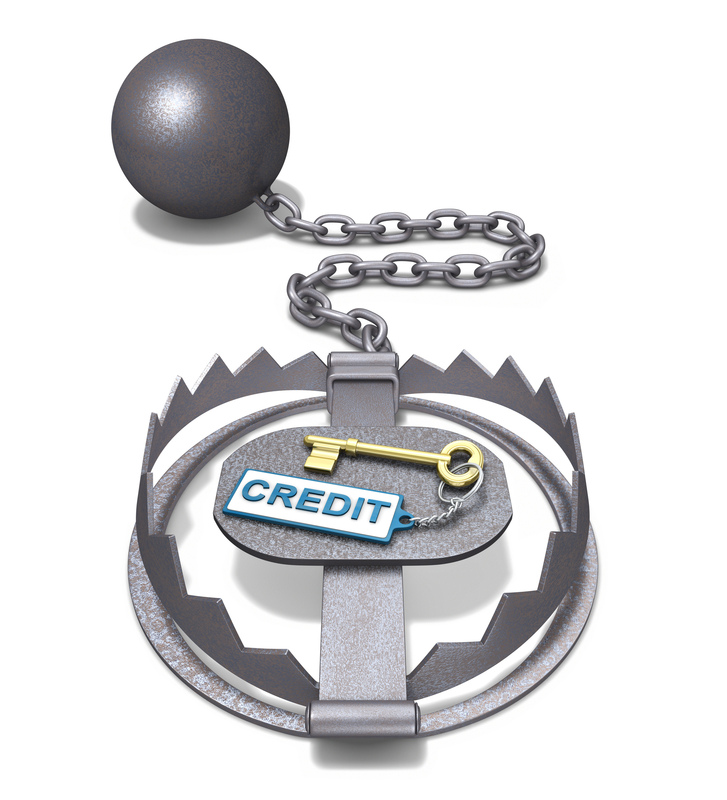 Any debt will remain on your credit report for the minimum of 7 years or 10 years for judgments and bankruptcies. Most Collection companies buy these “Debt Zombie” accounts for pennies on the dollar, so they figure if they are persistent and aggressive enough they can get consumers to pay off these debts. Many consumers will just assume that the debt is valid since the collector has all the “normal” information about the debt. What consumers don’t realize is that most of these collection companies don’t know the “date of last activity” to validate the debt and since most consumers don’t ask to have the debt validated, these Collection Companies continue to get paid. Negotiating with creditors and Collection Agencies can be complicated to deal with, not to mention frustrating. Many consumers can attempt to deal with their own credit issues, but why not leave it to the credit professionals who have years of experience, full knowledge of the Credit Laws, and have the time and resources needed to be successful.